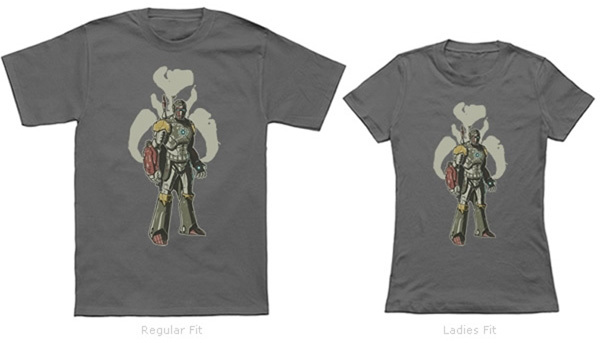 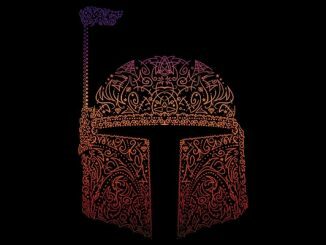 Two awesome suits of armor combine to create the toughest character in two universes on the Iron Fett T-Shirt. 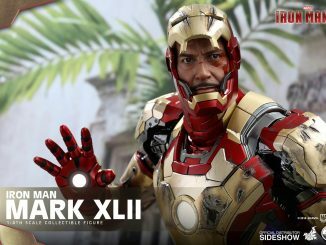 In the Marvel Universe, Tony Stark climbs into his armor to play hero and save the day. 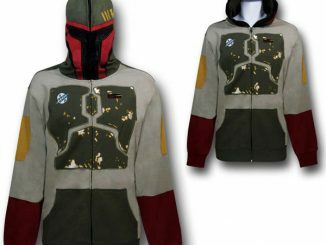 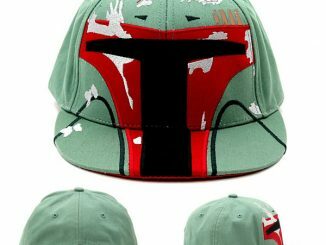 Meanwhile, in the universe of Star Wars, Boba Fett pulls his armor on when it’s time to make a buck or two as a bounty hunter. 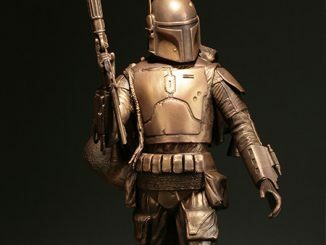 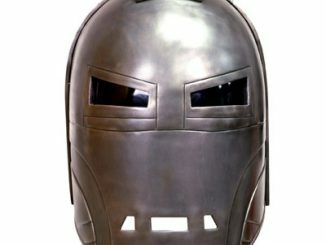 If the two characters merged together, what would Iron Fett’s purpose be? 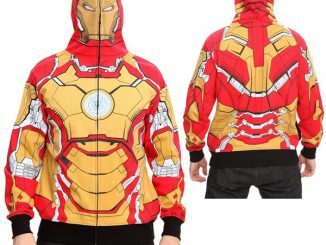 To save the day… for a price? 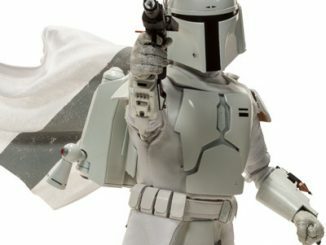 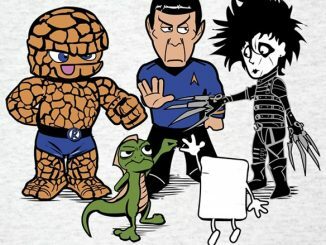 A hero with a price tag? 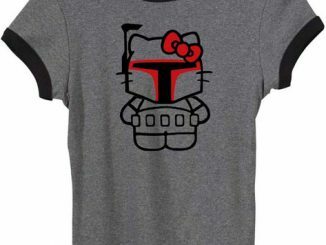 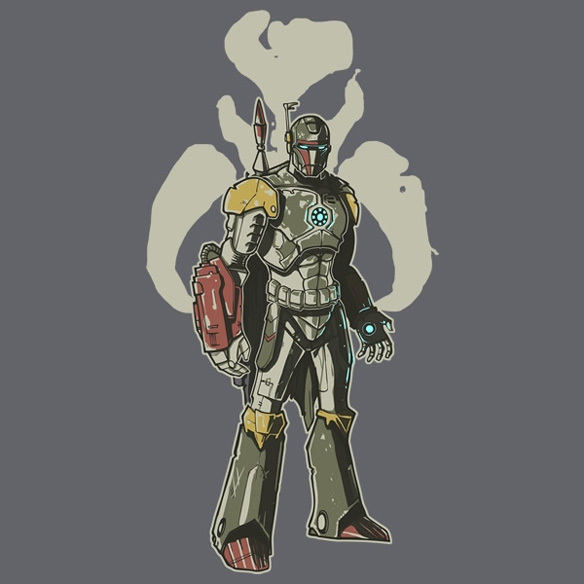 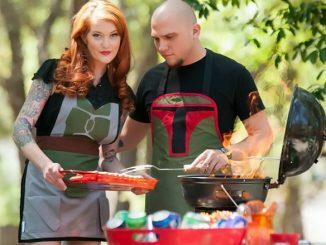 The Iron Fett T-Shirt is available for $14.95 at NeatoShop.